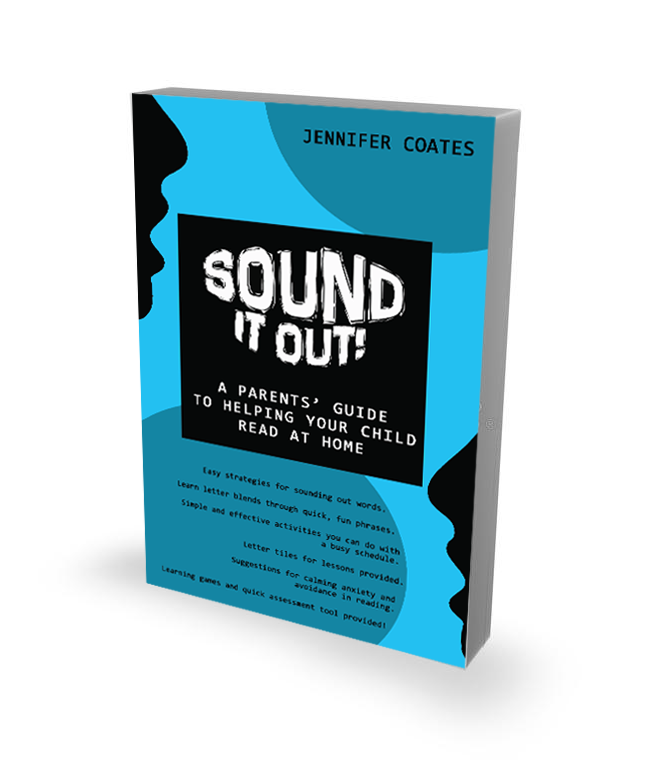 thank you for purchasing your sound it out parent resource! Your resource will be on its way soon. You will receive a confirmation email from me (using the PayPal email you used) when I have shipped it through Canada Post. Once it arrives, feel free to contact me through email with any questions you may have.